The impact on the exchequer on account of both DA and DR will be Rs 6077.72 crore per annum and Rs 7090.68 crore in the financial year 2018-19, from January this year to February, 2019. 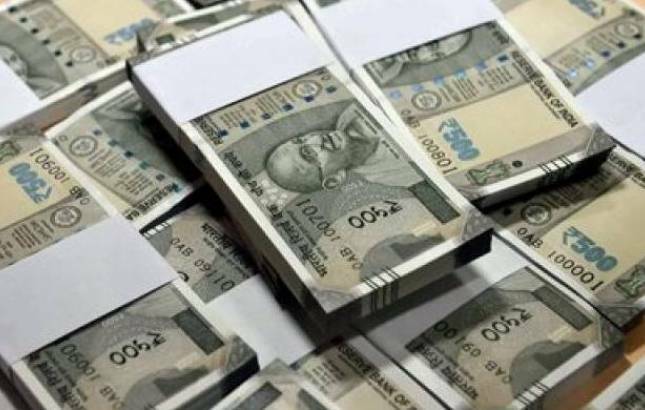 The Union Cabinet on Wednesday announced a 2 per cent hike in dearness allowance and dearness relief for Central government employees and pensioners. The decision is likely to benefit an estimated 11 million people across the country. The hike will be effective from January 2018, an official statement said. “The Union Cabinet chaired by Prime Minister Narendra Modi has given its approval to release an additional instalment of dearness allowance (DA) to Central government employees and dearness relief (DR) to pensioners...representing an increase of 2 per cent over the existing rate of 5 per cent of the basic pay/pension, to compensate for price rise,” the statement added. The cabinet also cleared changes in existing laws to settle commercial disputes faster with a view to improving India’s Doing Business rankings and “reinforcing investor’s confidence in commercial dispute resolution”, according to a government spokesperson. The cabinet approved amendment bills to modify the Arbitration and Conciliation Act, 1996 and the Commercial Courts Act 2015 with the intention of promoting India as an international hub for alternative dispute resolution and boosting the country’s Doing Business rankings, as reported by the HT on Monday. A new section (21A) in the commercial courts act will allow the Centre to make rules and procedures for pre-institution mediation. The law ministry is keen to introduce the bills in the ongoing Budget session. The arbitration act will be amended to “encourage institutional arbitration for the settlement of disputes”, a government spokesperson said after the meeting. Parties will be able to directly approach the arbitral institutions designated by the Supreme Court for international commercial arbitration and in other cases by the high courts. The government is creating a framework of new laws to promote ADR including mediation. Apart from the amendment bills approved on Wednesday, amendments to the Specific Relief Act and a new law to create a New Delhi International Arbitration Centre are already pending in Parliament since the winter session. The country got its first arbitration law, the ACA, in 1996 which was amended in 2015 after the BJP-led NDA government came to power. The government also brought in the Commercial Courts Act in 2015 to create special courts to deal with commercial disputes but pendency and long proceedings remain a concern. The cabinet also cleared amendments to the Commercial Courts Act which will reduce the value of a commercial dispute to Rs 3 lakh from the present Rs 1 crore allowing a much larger number of commercial disputes to be adjudicated upon by the commercial courts.